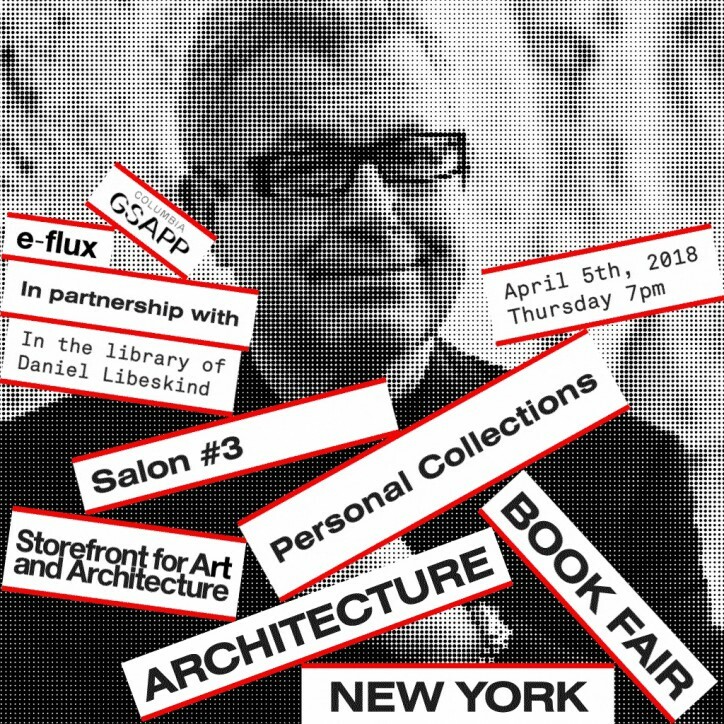 As a series of ongoing salons in the homes of prominent New York City based architects, each event explores a selection of books from the host’s personal library, open to audiences for the first time. The salons are structured as informal conversations between the host and attendees. 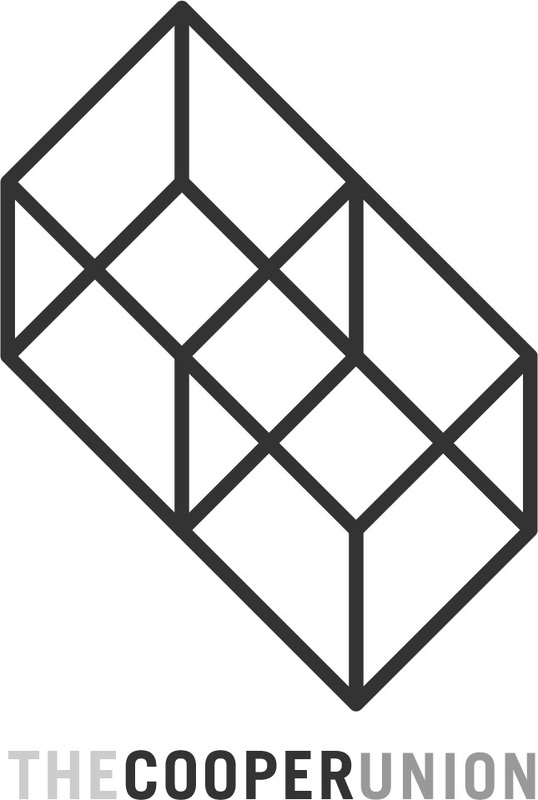 Salons: Personal Collection is a program of StorefrontTV. Events are recorded and made available in the form of podcasts and a series of essays in collaboration with E-Flux Architecture and GSAPP on the StorefrontTV channel. 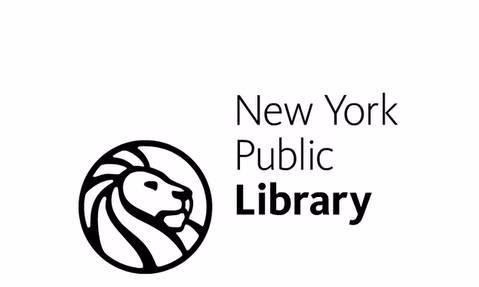 Programming partners during and in advance of the fair include The Cooper Union, the Graduate School of Architecture, Planning, and Preservation at Columbia University, e-flux Architecture, the New York Public Library, and Printed Matter. The New York Architecture Book Fair is part of the Crossovers Program, a collaboration between Storefront and the Het Nieuwe Instituut. 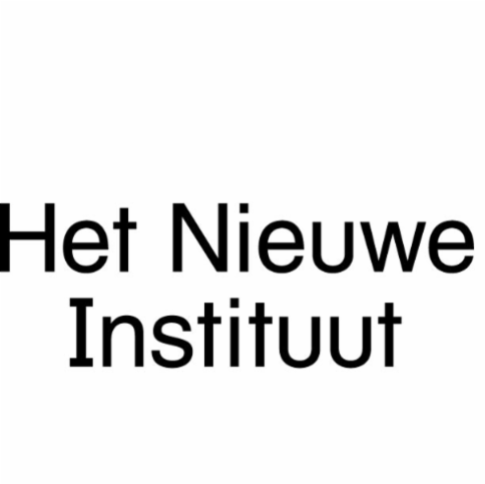 This program is supported as part of the Dutch Culture USA program by the Consulate General of the Netherlands in New York.